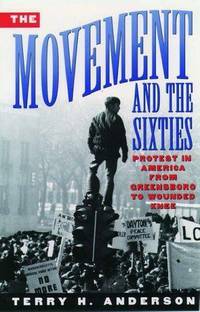 Home > Textbooks > The Movement and The Sixties: Protest in America from Greensboro to Wounded Knee. The Movement and The Sixties: Protest in America from Greensboro to Wounded Knee. New York, NY Oxford University Press, 1996. Paperback First Edition Thus , so stated. First Edition Thus , so stated. Fine in Wraps: binding square and secure; text clean. Virtually 'As New'. 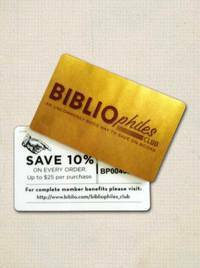 NOT a Remainder, Book-Club, or Ex-Library. 8vo. (9.25 x 6.125 x 1.25 inches. xiii, 500 pages. Shipping Weight:1 pound 11 ounces. Though not directly stated, the hardcover edition was published in 1995. Trade Paperback. Title: The Movement and The Sixties: Protest in America from Greensboro to Wounded Knee. Edition: First Edition Thus , so stated.